Sometimes we have important conversations on group chats of messenger applications and we would like to save them. If you would like to do the same on WhatsApp Messenger on your iPhone device, here is a guideline with pictures for you. 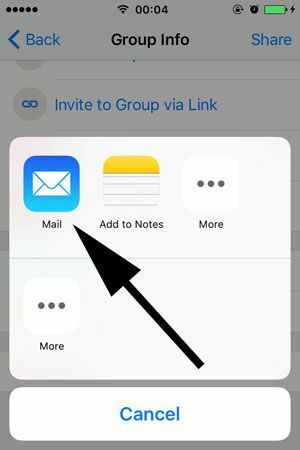 We will tell you how to send group chat logs of WhatsApp through Email on iPhone devices on this page. You can ask us anything related this subject. 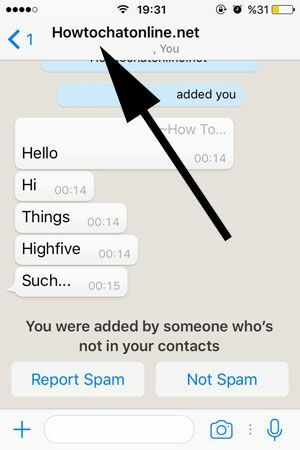 Let’s tell you how to send these logs to your email on WhatsApp. 1-) Run WhatsApp on your iPhone device. 2-) Open WhatsApp group chat that you want to save logs. 3-) Tap on the name of the group. You can take a look at picture below to understand where to tap. 4-) Swipe down in the group info page and tap on “Export Chat” button. 5-) Wait until WhatsApp gets ready with loading exporting and then tap on “Mail” section. 6-) Select the mail service that you would like to send the logs. That’s all you have to do for sending logs to your mail account. 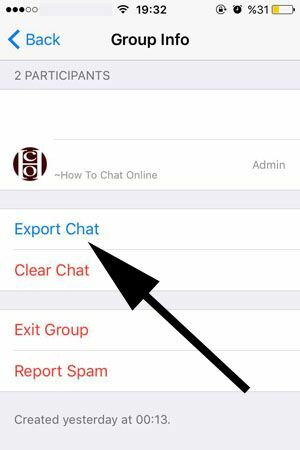 There are also other options to export WhatsApp group chat logs, we will mention about those at incoming pages. Keep watching us.